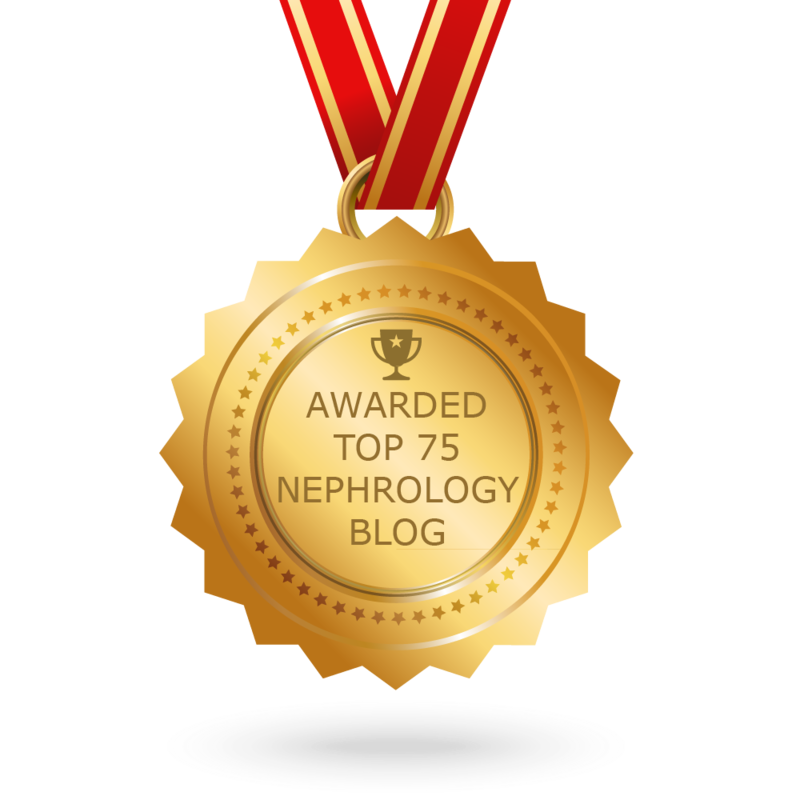 NephMadness began in March 2013 as a social media education project of the AJKD blog. From the beginning, we envisioned NephMadness as an ambitious month long social media campaign, featured in multiple AJKD blog posts that encouraged deep engagement. 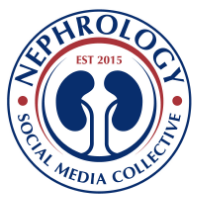 Two years and still running with power and fuel, the game has become a monster on it's own in the social media world in nephrology. Welcome to 2015 now. The theme for NephMadness 2015 is nephrology’s connections with other specialties. The 8 topics are listed below. A detail account of history of Nephmadness and how to play the game is now available in an editorial in AJKD. In addition, check out www.ajkdblog.com for ongoing details and brackets appearing starting March 1st 2015. Detective Nephron Returns with a case for you!